Located on the corner of Clinton St. and Fairington Dr. Ample parking is available around BakerStreet in one of our two private lots. 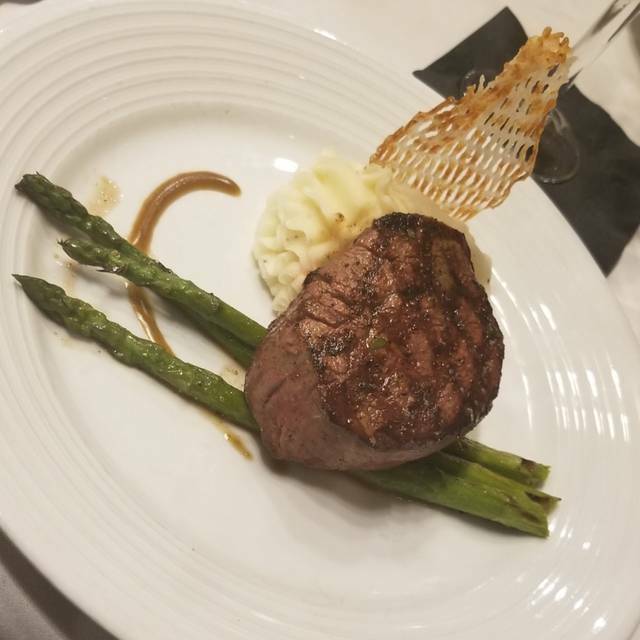 A talented culinary staff will create a customized menu that will exceed your expectations, complimented by a trained service staff committed to providing the personal touch that will make your experience unique and memorable. Take a look at our catering menus at http://www.bakerstreetfortwayne.com/amenities/bakerstreet-catering We can cater off-site for any size party 4 - 500 people. Jaimi would be happy to give any details and help customize your off-site experience! Please feel free to contact her at Jaimi@bakerstreetfortwayne.com or via phone at (260) 484-3300. Our server, Errica, was friendly and professional. All staff exceptional. Wait staff was right on serving our every needs. Brownie dessert was so good with scoop of ice cream. Cappuccino Martini was great. Very nice place for a special occasion. Everything I have tried here has been delicious and unique. The servive has always been incredible. We were celebrating our 45th Wedding Anniversary with our best friends and everything was outstanding. Our waiter was kind and attentive and even wanted to know our names. Great place! Service was wonderful he even called us by name. Food was delish as always! Great food every time we go... we usually go for date night or birthdays. Cost is extremely high. Frequency of visit is cost prohibitive. Was awesome. Date night and the dinner couldn't have been better. Everyone was awesome. Baker Street as always was wonderful. Hubby didn't like the seasoning on his prime rib but that is his personal taste! Our waiter Gabriel was wonderful. We decided we need to not wait for a special occasion! 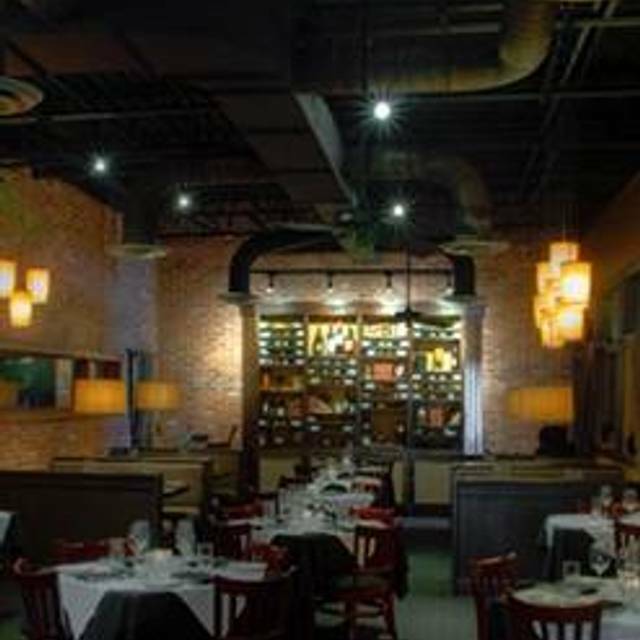 We had a enjoyable time, our waitress was very knowledgeable about the menu and made sure we had everything we needed. The food was amazing and the staff were all attentive all the time. 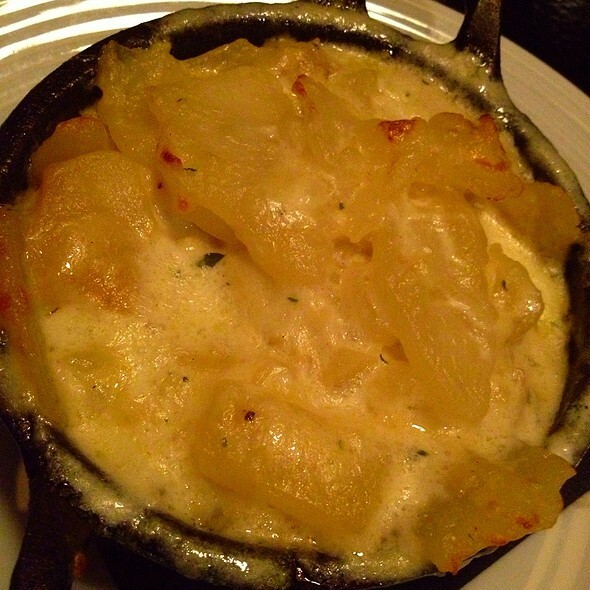 BakerStreet is our favorite place to eat and we were able to share dining here with our friends. It was their first time eating here and they all loved it, too! It was my wife’s birthday and I just k ow how much she loves seafood. I love that Baker Street caters to the fish lover and to the steak lover. I had the crab cakes and the pairing of the food went really well. Compliments to the chef and staff. We visited BakerStreet for a late afternoon lunch in celebration of my husband’s 70th birthday. As always, it was delightful. The food was wonderful and our server (Crystal?) was helpful and made us feel very welcome and cared for. The drinks were fantastic. Recommend going on Monday for 5$ martini day. We had the burger and lobster pasta. Fantastic selection of high quality ingredients. 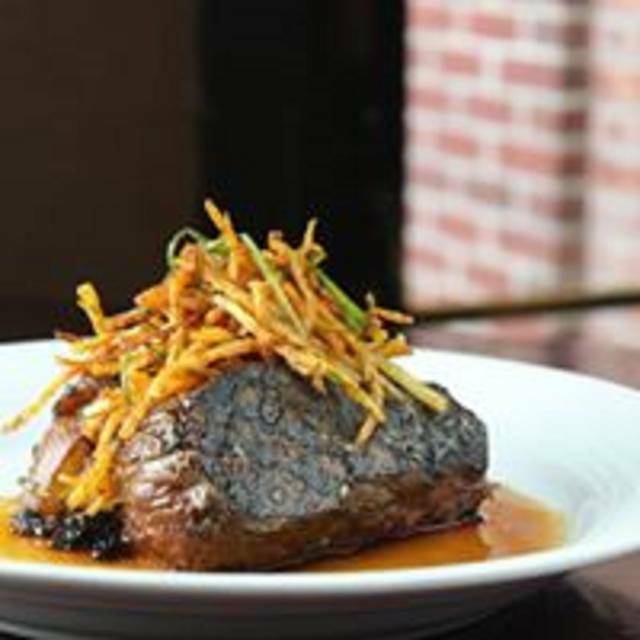 If you have a diverse palate, you will love it here. This time the waitress was able to talk in a normal voice and so were we. The last time we were there in December we could not talk without shouting and neither could the waitress. It was a very good restaurant. Would recommend to anyone. Excellent filet, good salads. So good we came every 3 consecutive nights of our four night stay in Fort Wayne. Wonderful service, food and atmosphere! This place is by far one of my favorite restaurants in Fort Wayne. 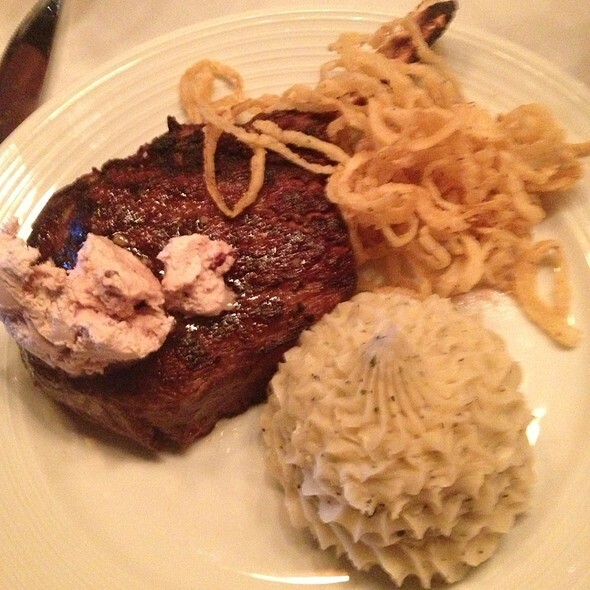 Had a wonderful dinner at BakerStreet... the food was great and the service was wonderful! We love Baker Street! It is a bit on the pricey side, but it is perfect for a special occasion. The food is always top notch and they have a great Martini menu. It was the first time my family visited. We came on Saturday for lunch. Everyone was amazing-from the staff to the food. We will be back and we will definitely recommend this restaurant to our friends. 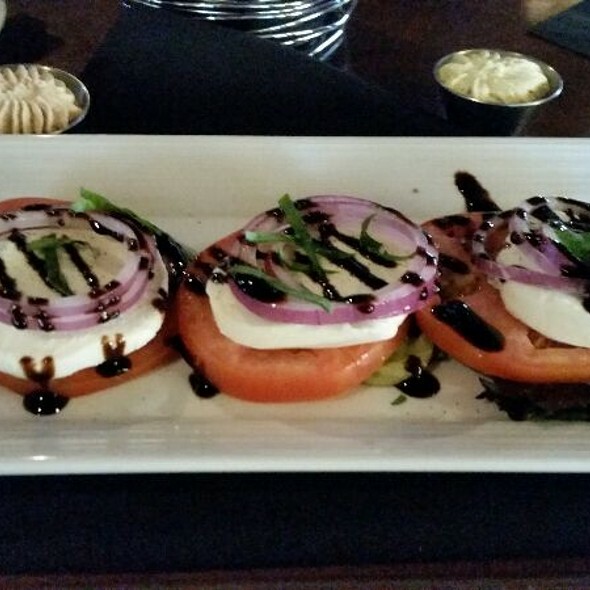 Consistently the best dining experience in the Fort Wayne area! The tuna appetizer and the fillet medallions are amazing, and you must try the barrel aged manhattan. Food and service were fantastic. Excellent service and food. No formal dress code, but business casual us the norm. Unfortunately, the excessive loudness in the table next to us ruined the experience for us! However, if we had complained I feel confident that Baker Street would have provided another location for us! Our experience was amazing and our 10 year old and 8 year old LOVED it too!! Delicious meal. First time I had the Sea bass. Would definitely order again. Mushroom rissotto very creamy. Wonderful. So appreciate they handle my garlic allergy. My son celebrated his 9th birthday with our friends! They made him feel so special! Always a great time at Baker Street! We were 10 minutes late for our 7:45 reservation. We were led to our table across the restaurant at 8:25, only to be returned to the waiting area because our table hadn't been cleared. We were finally seated at 8:35. We sat in the "garage". There is literally a roll up garage door above the table. There was a party of 12 seated a adjacent to us and they were extremely inebriated, and very loud. The acoustics in this place are ridiculously loud. There is no ceiling except the painted metal pan deck that separates the interior from the roof. The aforementioned garage door overhead only serves to direct more noise directly toward patrons ears. 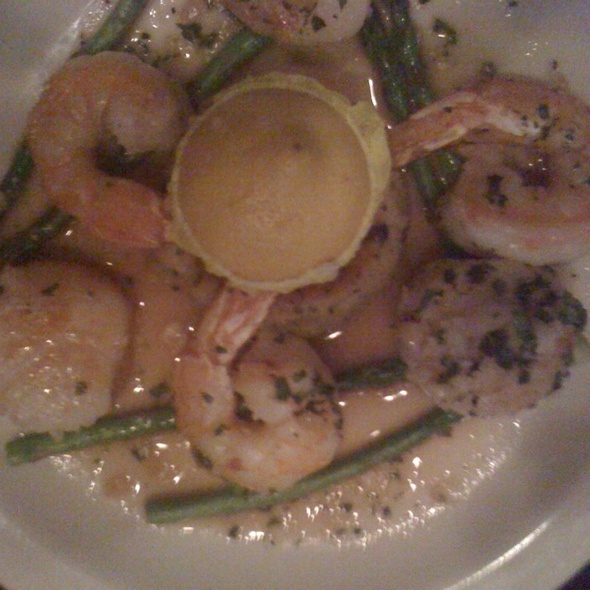 Our server(s), (ours was training another server), were very polite and seemed knowledgeable about the menu. I was a little annoyed that they recommended about 12 different entrees rather than focus on a few. I can read. Shortly after our appetizer was served the noise was so unbearable we asked to be moved. Our request was respectfully granted and we got to leave the garage. I just wanted to leave the restaurant at this point, but I was very hungry. The "Southwest shrimp" was disappointing. Small, "blackened" shrimp mingled with greasy cubes of...something. 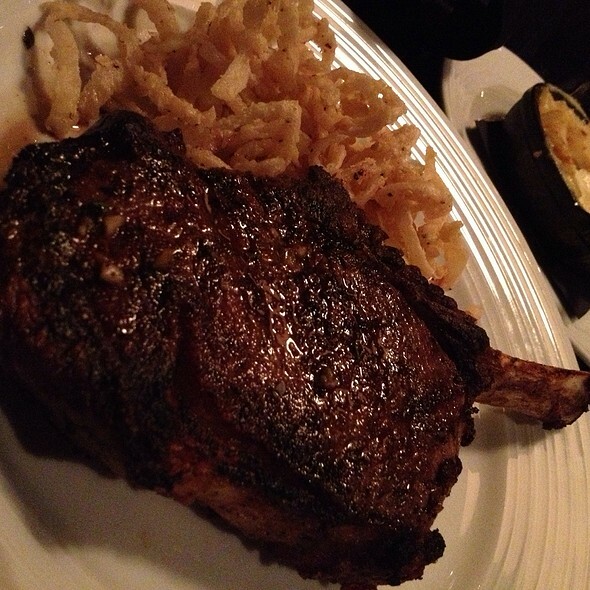 Hands down, the best steak in town! 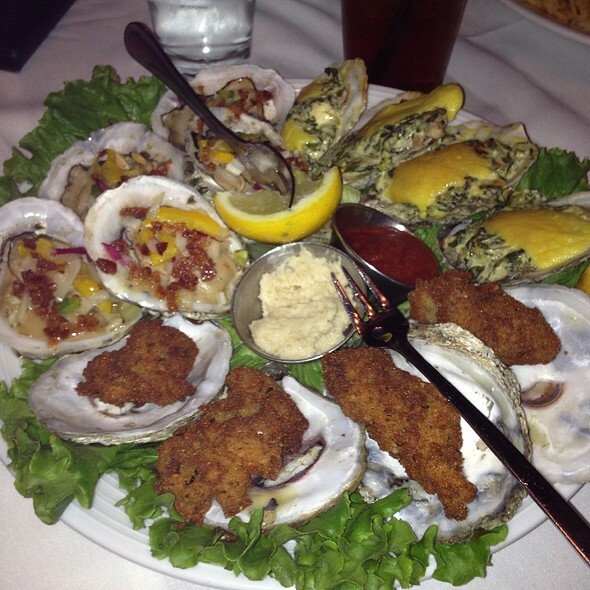 We tried the appetizer special of oysters, both raw and baked with parmesan and butter, both good, but, I prefer broiled rather than bake, and, bread crumbs with the parmesan would have been a nice touch. Service was wonderful too. Great night! Amazing! Go to Baker's Street at least twice a month. Consistently pleased with the quality of food, service and overall experience! I have a lot food allergies that make it difficult to get food at restaurants - BakerStreet took amazing care of me and never made me feel bad for it! Our waitress was so kind and considerate. I am looking forward to going back!! Our service was amazing, and we had a terrific family celebration!